From Taneli Armanto, the original creator of Snake, partnered with Rumilus Design, Snake Rewind has hit Google Play. 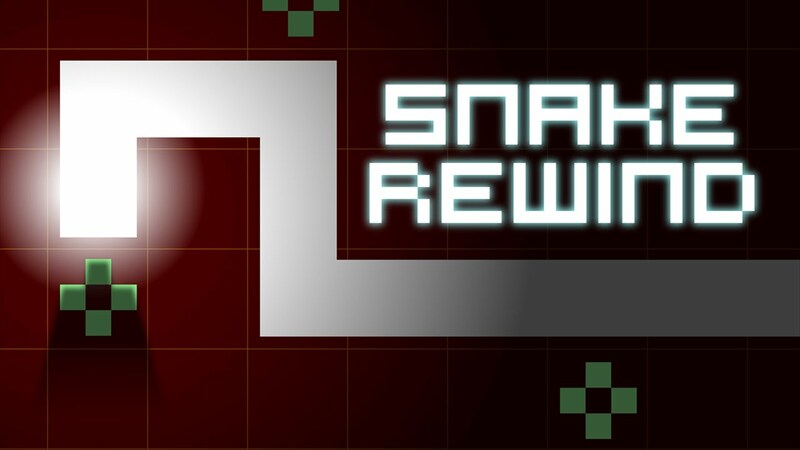 In Snake Rewind, you will be transported back in time to the days of yore when everyone rocked a Nokia phone, and the best mobile game they had was Snake. In the original Snake, you would slither around, eat apples, and try not to run into your growing body. If you hit a wall or yourself, you have to start over. Snake Rewind takes this same concept, but brings highly enhanced graphics and new twists, such as new obstacles and power ups for you to utilize. Based over 10 levels, it’s the same Snake action, but with added excitement. The game is free to download from Google Play, but does feature IAPs. If you happened to enjoy Snake way back in the day, on your brick phone, pounce on it.